World Cup day 18 brings us two more potentially exciting match-ups in the Round of 16. The first match of the day will see group E winners France, take on group F runner-ups Nigeria. 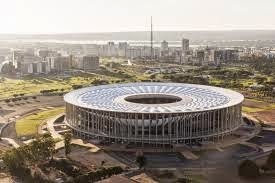 The match will be played at the Estádio Nacional Mané Garrincha in Brasilia, with a capacity of 69,349 people. These two nations have only met once before, with Nigeria winning by a 1-0 final score. Didier Deschamp's side looks pretty good, coming out of their group not only as winners, but with little to no trouble against their opponents. Nigeria finished runner-ups behind their group winner Argentina, looking better with each match played. France are going into this fixture as the obvious favorites, but their success in a group which included Ecuador, Switzerland and Honduras may be misleading. Nigeria on the other hand have been tested and proved a worthy opponent in their match against Lionel Messi and Argentina. For the Nigerians it must be Ahmed Musa. The CSKA Moscow forward scored twice against Argentina after less than stellar performances in Nigeria's first two fixtures. For France it'll be Karim Benzema yet again. The big forward was a huge part of France's success in the first round, and will be looking to pounce on the slightest Nigerian mistake to put the ball in the back of the net. 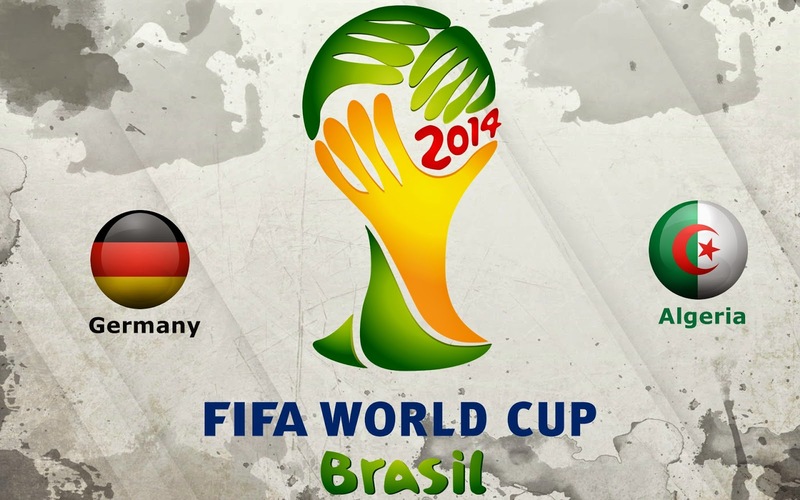 The second game of the day features group G winners Germany and the runner-ups of group H, Algeria. 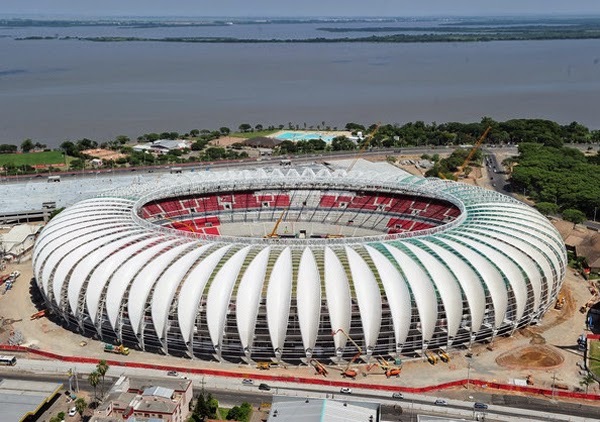 The match will be played at the 51,300 capacity Estádio Beira-Rio in orto Alegre. These two nations have faced each other twice before, with Algeria surprisingly winning both times. This is a first ever trip for the Algerians into the round of 16 and even though the North Africans became the first ever African nation to score four goals in one World Cup match, the expectations of them advancing at the expense of the Germans is pretty low. Germany on the other hand expect to win, and possibly without too much in terms of a challenge from the Algerians. But the "Desert Foxes" did show some moments of brilliance in their group matches, and they will surely do everything possible to pull off the unthinkable surprise. For the Algerians we will be keeping an eye out on Islam Slimani who showed good quality football in his first few matches. Slimani is a footballer who can change a match at any point and if Algeria were going to pull off a big upset, he will have to be in top form. For the Germans it may have to be Ozil. The Arsenal midfielder has had a pretty mediocre run at the World Cup so far and we feel that his big performance is yet to come. Could it be against the Algerians?